The Budget SLP: Mother's Day - Some last minute ideas! For those of you who need a few extra activities for Mother's Day week, here are some ideas for your younger students. 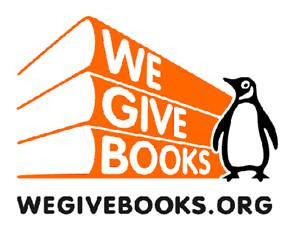 Start out with a book . 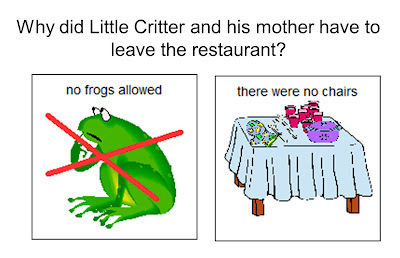 . .
Find the frog on every page and tell his location. 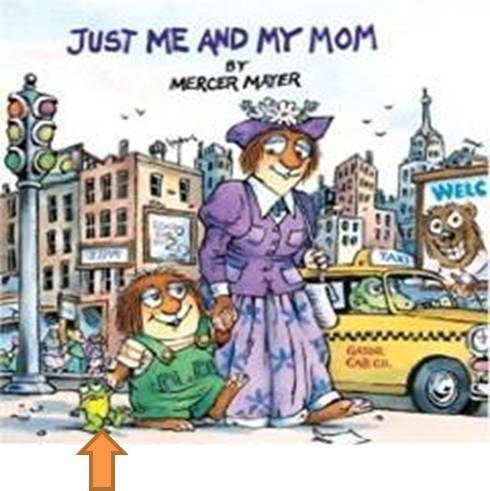 My favorite book for Mother's Day is Just Me and My Mom by Mercer Mayer. Little Critter and his mother visit several places in the city making this a good book for predicting and understanding inferences. Mercer Mayer's books always provide great opportunities for verbal exchange. 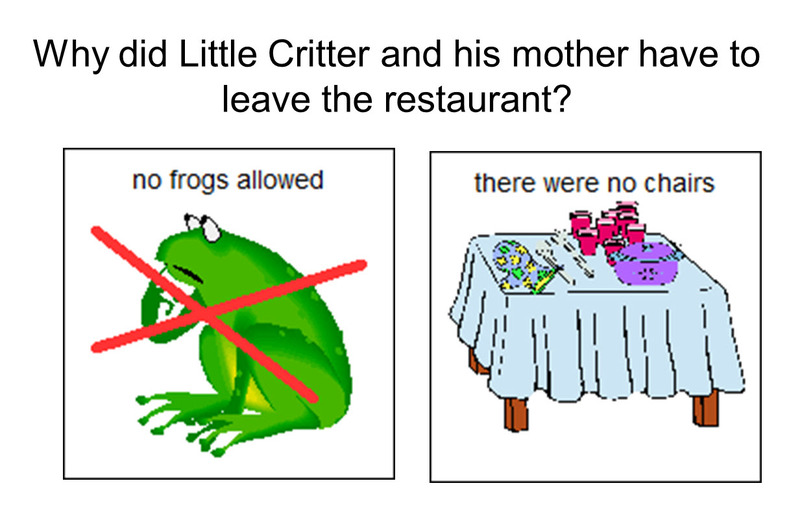 Click here to download comprehension questions that go along with the story. 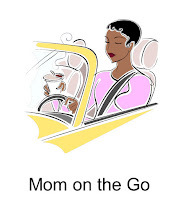 Click here to download the simple PowerPoint, Mom on the Go. This PowerPoint targets why questions and was created as part of a follow-up lesson to Just Me and My Mom. 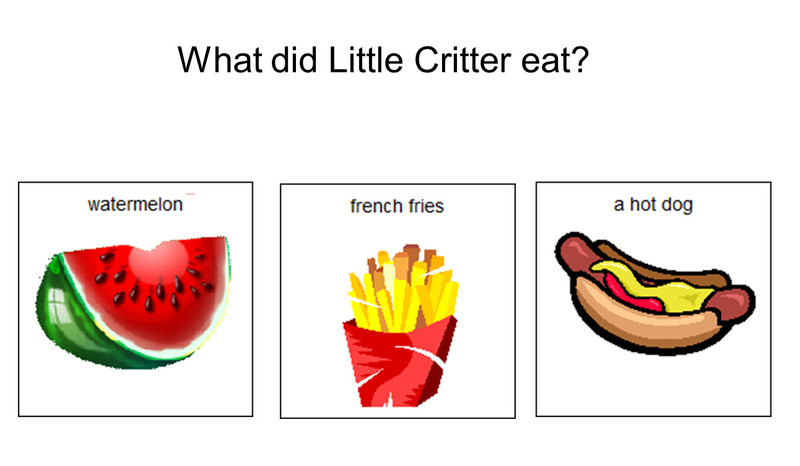 I also gave some of my students this PowerPoint in print form* and they practiced asking each other the questions in their book. For more books with about moms, visit We Give Books where you can read the following on-line. *Print the PowerPoint as a handout; six on each page. Cut and staple the pages with a heavy duty stapler.